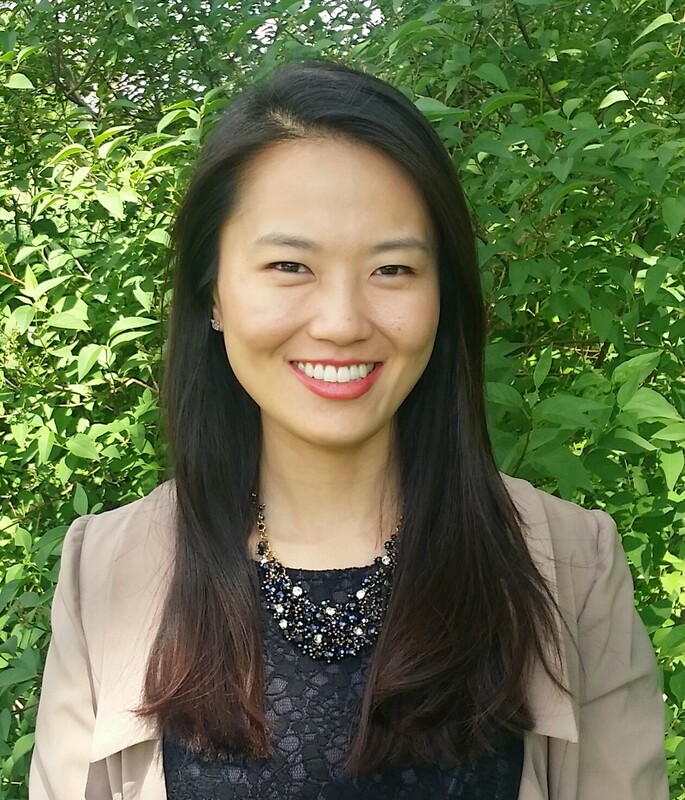 Dr. Heejung Park is a Cultural and Developmental Psychologist who currently works as an assistant professor of Psychology at Bryn Mawr College. Her research focuses on areas including 1) intersection and disentanglement of immigration, heritage cultural values, and economic climates in understanding human development, 2) family relations and parenting in diverse cultural contexts, 3) adaptation in situations of social change such as economic development/recession and multiculturalism/globalization, and 4) culture and sleep. Click here to read more about Dr. Park. I immigrated to the States as a high school student and began college with little knowledge about the field of psychology and the culture of U.S. colleges. Following one’s interest was almost an uncomfortable idea, having grown up in a country that ranked and tracked students throughout their years and gave little room for exploring different academic fields. It also seemed like a luxury to follow my passion when my family had recently immigrated to the States and worked hard to settle in our predominantly White, poor, rural town in Midwest. My father lovingly suggested that I consider my limitations as an immigrant rather than focus on my interests. Yet I was very drawn to the field of psychology when I took the course in high school, then again in college. Wanting to learn more about the field, I decided to review each faculty member’s bio on the Psychology Department website at my undergraduate institution, University of Minnesota. I came across Dr. Richard Lee’s research with Asian American populations, which fascinated me as I realized that my family’s immigration and acculturation experiences mattered in the academic discipline that I felt very drawn to. Dr. Lee provided me research opportunities throughout my undergraduate years, and eventually I completed an honors thesis project examining the role of English proficiency in perceived discrimination among Korean international students, a non-immigrant Korean population who struggle with similar language barriers and acculturative stress as recent immigrants. I also worked in multiple other research labs throughout my undergraduate years, which helped me to appreciate different areas in psychology while affirming my research interests in cultural/ethnic minority psychology. In graduate school at UCLA, my research interests both deepened and broadened as I worked closely with Drs. Patricia Greenfield, Anna Lau, and Andrew Fuligni, remarkable scholars and nurturing mentors who fostered my development as an independent scholar. My research interests came to focus on the intersection and disentanglement of multiple cultural factors that co-shape human development. I am particularly interested in adaptation and development of children, youth, and families in situations of social change, such as migration (immigrant, refugee, and international student experiences), economic development/recession, and multiculturalism/globalization. I was passionate about my research and teaching during my graduate school years, so pursuing a research and teaching career in academia was a natural decision for me. Through personal experiences and reflections, I also determined my passion for mentoring undergraduate students. During my undergraduate days, active involvement in various campus and community organizations helped me to think deeply about societal issues, as well as about meaning and purpose in my responsibilities and life. Also, this was the first time I experienced ethnic diversity in my daily life, given that prior to college I only lived either in a predominantly Korean (in South Korea) or a predominantly White American (after immigration before starting college) setting. Friends and communities during my undergraduate years were formative in expanding my cultural experiences and worldviews, including thinking more carefully about shared and unique experiences of diverse ethnic minority groups and individuals. In order for the field to recruit and sustain interest of Asian American students from more diverse backgrounds, I think it is important to teach rich diversity of the field and advances that have been made as a result of increased diversity of scholars and research areas. Students may decide that they are not interested in psychology based on their limited exposure to or misconceptions about the field. There are three sets of advice I typically give my undergraduates: 1) consider reasons why you are interested in the field, set some short-term and long-term goals, and find meaning as you pursue the goals, 2) gain various research experiences, especially if you would like to pursue graduate school in psychology, and 3) find mentors and build a supportive peer network.